Single Family Home Smart Style, Smart Buy for Growing Family! 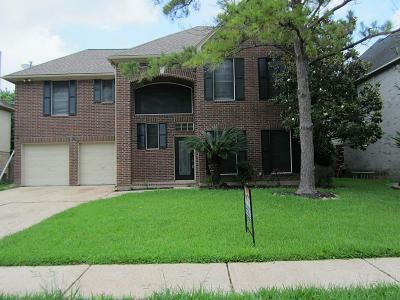 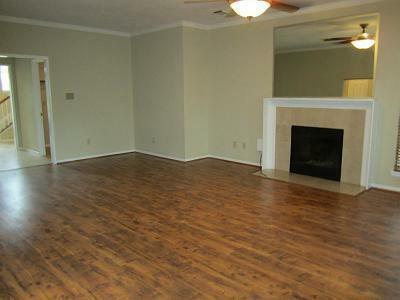 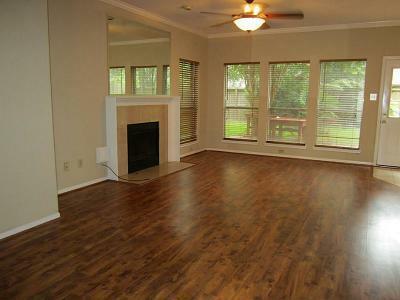 This large 5 bedroom home is waiting for you! 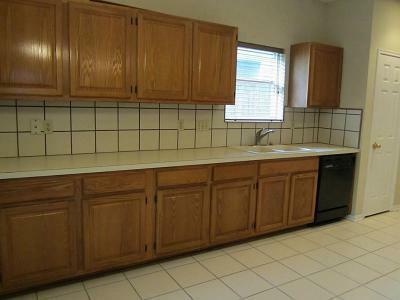 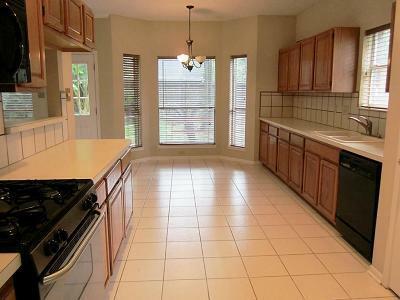 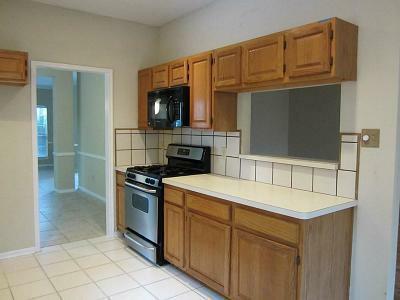 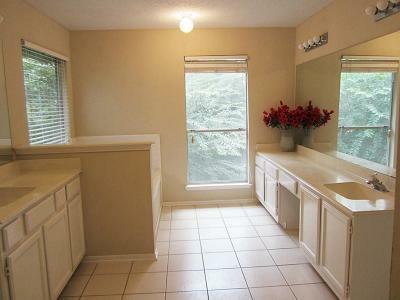 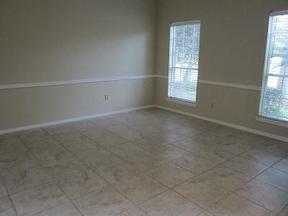 Great kitchen with lots of cabinet/counter space & convenient pass-through to family room. Both formals! 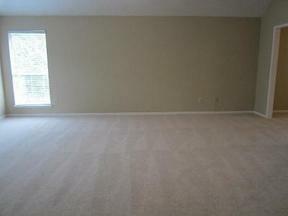 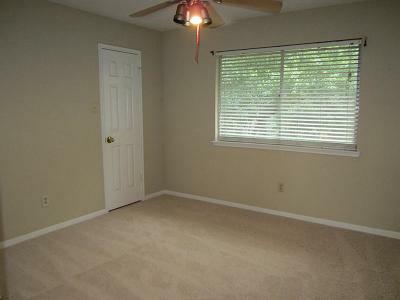 Master suite with space to spare adjoined by sitting area/study or 5th bedroom. 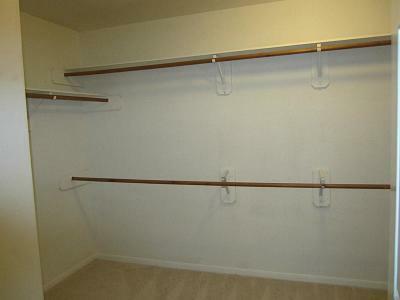 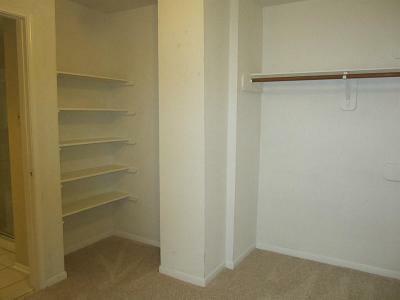 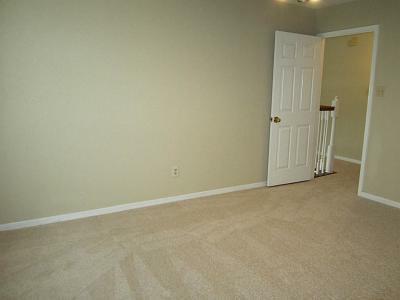 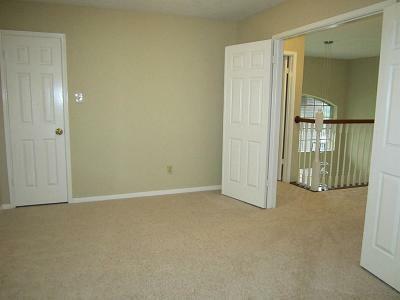 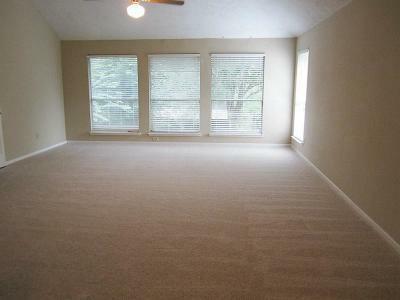 Three add'l nice sized bedrooms w/ample closet space. 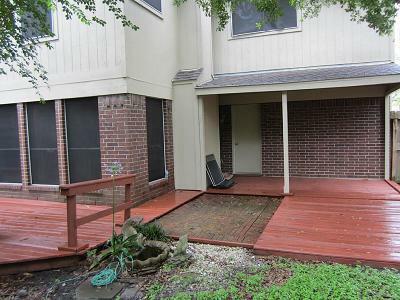 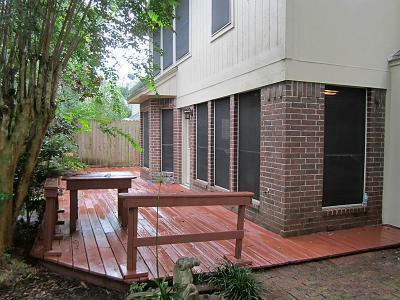 Enjoy the backyard deck & shaded yard. 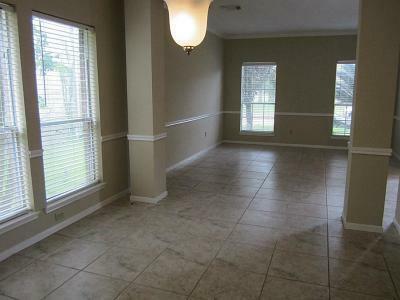 Freshly painted inside & out, carpet replaced along with a few light fixtures 05/2016. 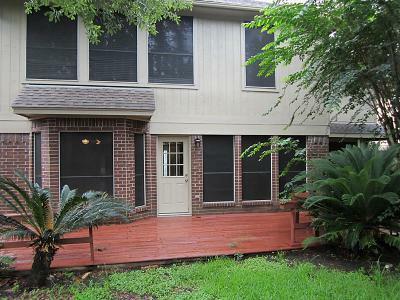 Close to neighborhood park! 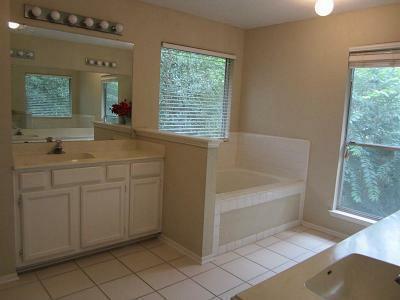 NO MUD TAX!